Fourteen years ago, Jessica Simpson and Nick Lachey were happily married and had their own show on MTV. 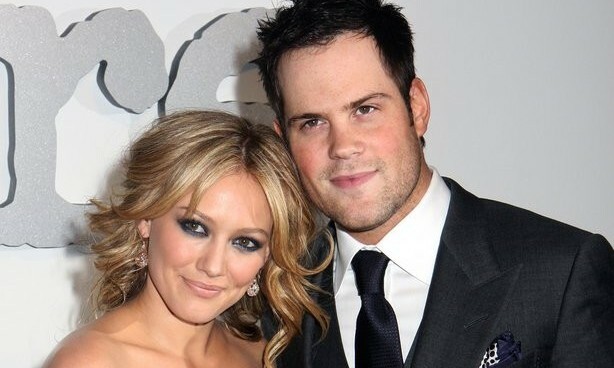 In an interview with Complex.com, producer Sue Kolinksy of Newlyweds spoke out about how the celebrity exes functioned as a newly married couple. The producer shared that their maturity levels contrasted and felt a sense of tension between the former celebrity couple. Kolinksy also added the only thing the couple seemed to have in common was their music careers. The couple split after the show’s third season and are now happy in their new marriages. 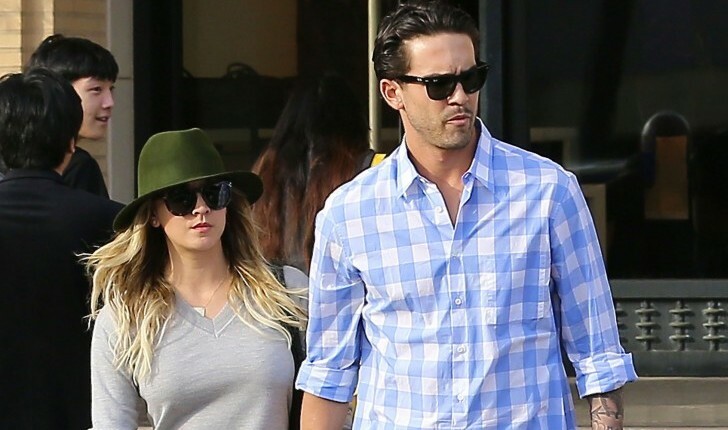 This reality Tv show exposed the differences between this celebrity couple. How can you maintain a happy relationship when you and your partner are opposite from one another? This celebrity relationship has lasted for seven blissful years. What are some ways to work on your relationship on a daily basis? Celebrity Style: Which Celeb Body Do You Most Resemble? Do you wish you had the secret to looking your best in your clothes like your neighbor, friend or iconic movie star? Knowing what styles work for your body shape is essential to getting the best overall appearance. When you look at your favorite character from television or a movie, notice how they wear the same few silhouettes. This is because their glam celebrity style squad knows what to buy so they’ll always look their best. Find the celebrity your body most resembles and get stylin’! It’s a wonderful thing when you can keep the spark alive between you and your love. Eric Johnson is definitely a lucky celebrity husband to be adored so dearly by his celebrity wife, Jessica Simpson! Actually, the celebrity couple are both lucky; UsMagazine.com shared that not only did Simpson tweet for Johnson’s birthday that her husband “is hotter than yours,” but Simpson also gushed about their celebrity love, stating that it’s like an addiction. Both Johnson and Simpson have previous marriages that didn’t work out, and it’s great to see that they still have that fire and love between them. 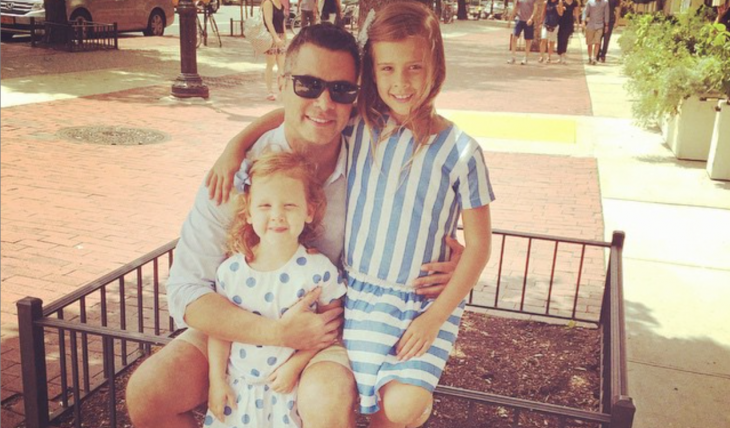 This celebrity husband is definitely adored! What are some ways to make your partner feel desirable? …Want the secrets? Click here to read on! Modern relationships and love can indeed be challenging. In the past, the purpose of romantic partnerships was to accomplish two things: to procreate and to preserve power. Over the past several decades, though, we have begun asking more of our unions. We now expect them to be deeply fulfilling and to provide us with a supportive partner, best friend, and perhaps even a soulmate. We expect to be with a partner who celebrates our wins and accomplishments as well as one who supports us when things aren’t going as well as we’d like. But sometimes, we can be let down when he doesn’t seem as supportive of our career or perhaps is even downright jealous of our success. …it’s impossible to have genuine, solid, meaningful relationships with other people if we don’t think much of ourselves. During an interview this week, I found myself talking about how important the relationships we have in our lives are. And as we talked, we brought up the fact that the relationship we have with ourselves is, by far, one of the most important ones we can have. Why? Because it’s impossible to have genuine, solid, meaningful relationships with other people if we don’t think much of ourselves. Mrs. Johnson is perfectly smitten! 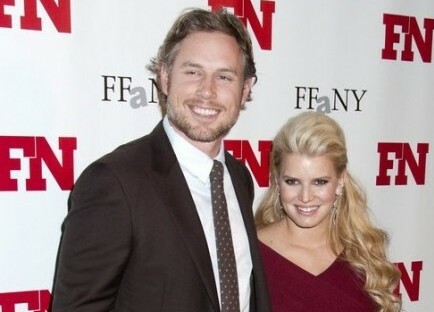 According to UsMagazine.com, singer and actress Jessica Simpson (now formally Jessica Johnson) is happy with NFL hubby Eric Johnson. The mother of two commented on their relationship, saying, “We have felt like ever since we got married, we’ve been kind of living on this honeymoon…Life is better, but we don’t toast every morning with champagne.” They are perfectly content and are done having kids, according to Simpson. What are some ways to know it’s best not to have more kids? ..Click here for more fun reads! What are three tips for writing your own wedding vows? ..Want to read more? Click here! Eric Johnson and Jessica Simpson are happily married. Photo courtesy of Jessica Simpson's Instagram. What are some fashion must-brings for your honeymoon? What are some ways to keep the spark alive after marriage? …There is more romance! Click here for more. These newlyweds are still on Honeymoon Avenue! 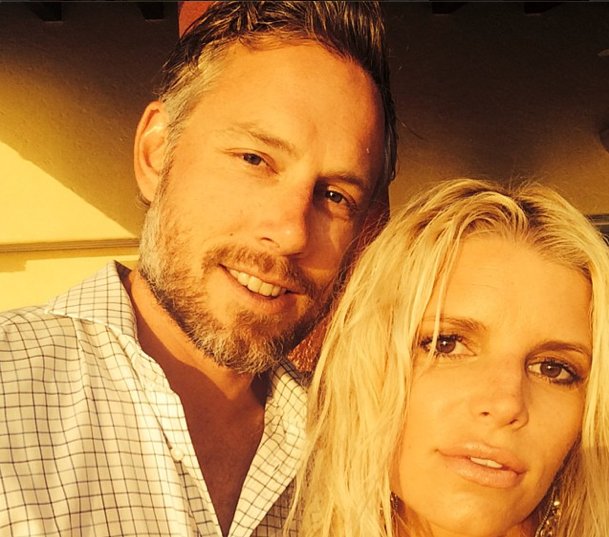 Jessica Simpson and husband Eric Johnson are certainly enjoying their lives together and the romance is exuding. According to UsMagazine.com, the singer and actress uploaded a photo on Instagram of her love having a little fun in the sunset. The caption simply stated, “Hallelujah,” with her new husband showing his flexibility while posing with one foot on the balcony edge and the other on the roof. The 34-year-old athlete was dressed in shorts and T-shirt, and wore a smile as an accessory while standing still for his wife to capture the moment. What are some ways to capture romantic memories outside of pictures? …Cute, right? Click here for more. What are some unique ways to incorporate dancing into your wedding? Watch out, Tiger! According to UsMagazine.com, Jessica Simpson’s fiance (now husband), Eric Johnson, spent a day with his groomsmen on the golf course on Thursday, July 3rd. The former NFL player shared a few games and laughs as they prepared for and celebrated the wedding. Johnson and about 20 of his best bro friends enjoyed themselves at Sandpiper Golf Course in Santa Barbara, California: “They were a really attractive group!” an eyewitness tells Us, including the group joked about being in town for a “secretive” wedding. “They played 18 holes and drank lots of Bud Lights!” The father-of-the-bride was also included in the bunch says another onlooker. “There were definitely a lot of Southern accents,” says the witness. “The guys were all super hot!” The source went on to add,”When they all arrived, they were really boisterous, greeting and hugging each other. They had a really good time.” The couple of four years definitely felt the fireworks as they exchanged vows over the 4th of July weekend. What are some unique bachelor/bachelorette party ideas? Jessica Simpson, 33, attended the White House Correspondents’ Dinner in Washington D.C., as did her ex, Tony Romo. 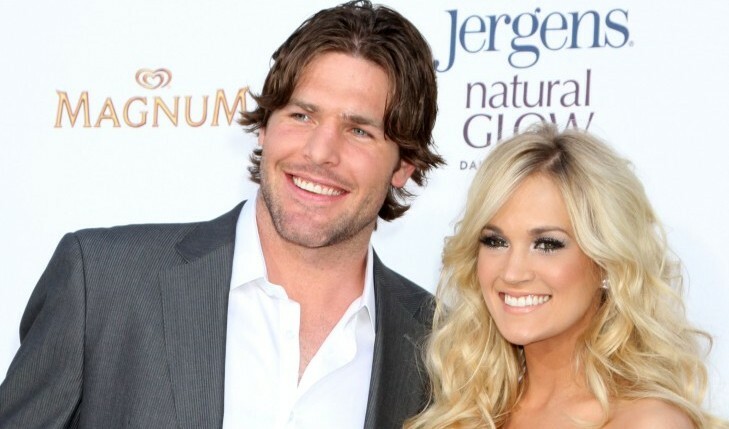 After their final split in 2009, both Simpson and Romo have found love, and started family roots. The singer and the Cowboy’s quarterback didn’t stage a reunion at the event, and were able to mingle comfortably without interacting with one another, according to UsMagazine.com. What are some ways to keep things civil between you and your ex? 1. Don’t speak poorly of your ex: This is someone who you were once an item with. Speaking ill of your past relationship with your ex, no matter how terrible the relationship may have been, reflects more poorly of you than it will your ex. If you are the one doing the bad-mouthing, it will only resonate as your personal level of maturity. Ex-shaming is a practice that must be stopped! 2. Be polite but don’t overdo it: You want to be respectful, but you don’t want to seem fake about it. By going out of your way to say ‘Hello!’ or approaching them without warning could send the wrong signal about your intentions. If you do happen to run into each other, smile and ask how everything is going, but don’t press for details. The shallow conversation will keep the mood light, and there will be no room for disagreements to arise. 3. Focus on you: This is the time where you can be your own person, without your name being attached to his. If people ask about your ex, quickly steer the subject to something positive you’re doing with your life. You don’t need to get caught up in what your ex is doing on social media, with someone else or anything else regarding his business because it isn’t yours anymore. What are some ways you and your ex have kept things civil? Tell us in the comments below! Taking a cue from some of our favorite celebrity couples — Kaley Cuoco and Ryan Sweeting, Kate Hudson and Matt Bellamy, and Jessica Simpson and Eric Johnson, to name a few — we thought it’d be fun to explore the benefits and pitfalls of quickie engagements. Plus, it’s a topic our executive editor knows quite well: She got engaged to her now-husband after only nine weeks of dating! It’s not a decision to make lightly though. Here are three pros and three cons of a whirlwind romance — all important things to consider before giving your heart away. …Want to know who made our list? Click here!